Kurt Andersen follows the yellow brick road through America’s favorite story and discovers places in the Land of Oz more wonderful, and weirder, than you ever imagined. Hear Bobby McFerrin perform live in the Soundcheck studio. You may know him best as the voice behind the song, "Don't Worry, Be Happy," but Bobby McFerrin comes from a line of history-making artists. Robert McFerrin, Sr. was the first black man to sing at the Metropolitan Opera, and he sang the role of Porgy for Sidney Poitier in the the film version of "Porgy and Bess." 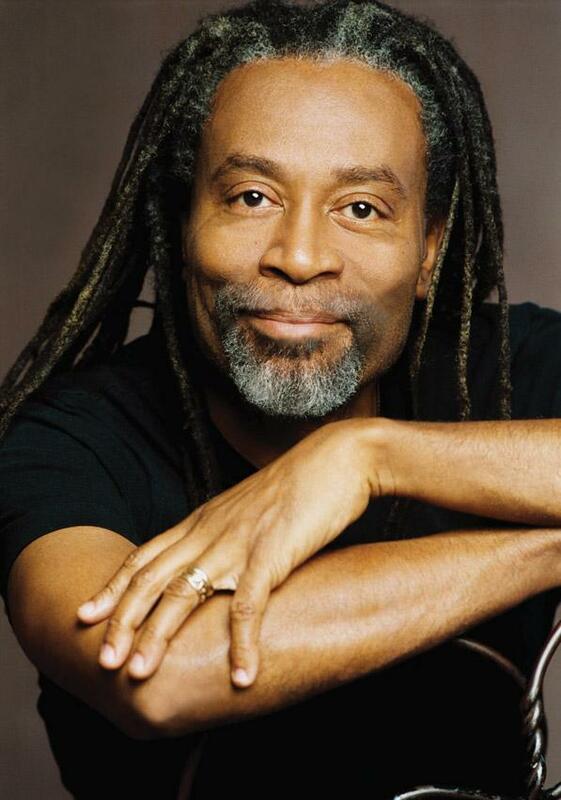 Bobby McFerrin will appear in a special tribute to his father on March 5th, 2009 in New York's Schomberg Center. Bobby stopped by our studios to talk a bit about the legacy of his father, who has a connection to Takeaway host Celeste Headlee. 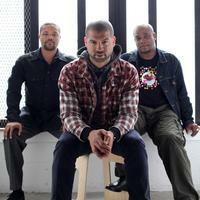 Bobby McFerrin and Jason Moran & The Bandwagon join Soundcheck for live performances. Among many other accomplishments, the renowned jazz singer can sing the entire movie of The Wizard of Oz in about eight minutes, improvising his way down the yellow brick road. Kurt Andersen and vocalist and conductor Bobby McFerrin talk about art and fatherhood. We hop on pop: for Father's Day weekend, host Kurt Andersen and musician Bobby McFerrin talk about the creative lives of dads. And comedians Janeane Garofalo and Al Franken tell stories about their own fathers.